For the first time in 22 years, the name Richard J. Daley Jr. is not on a Chicago mayoral primary ballot. Former White House chief of staff Rahm Emanuel is on the ballot and is expected to finish first by a comfortable margin. The only real suspense, as Chicagoans vote today, is whether Mr. Emanuel will receive more than 50% of the vote. 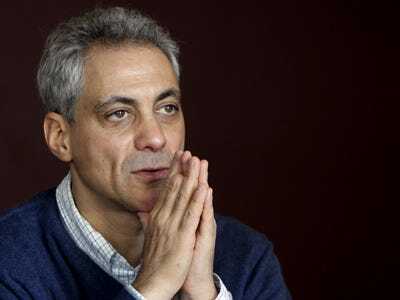 If he does, he will be Chicago’s next mayor. If he does not, there will be a run-off primary between the top two finishers on April 5th. We’ll be tracking the results this evening and will keep you posted.